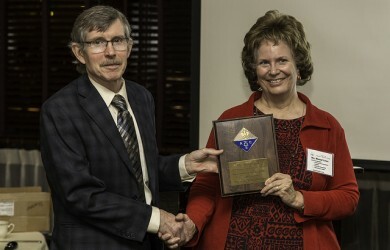 Recognition Night is our traditional event for thanking and honoring members of long standing and members who have made extraordinary contributions to the section. There’s a social hour for meeting old and new friends, and a fine dinner with more time for talk. The immediate Past Chair gives a short retrospective talk on his/her tenure as chair or on a related topic. In other words, it could be about anything at all. The Distinguished Service Award and the Science and Technology Award are presented. 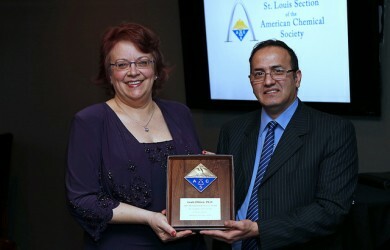 Many 50+ year ACS members attend, and special recognition is given to those marking 50 or 60 years of membership. Recognition Night 2014: reserve today!